Description Indentation from writing appears on front; Otto and Frances Kruse house; deckled edges. 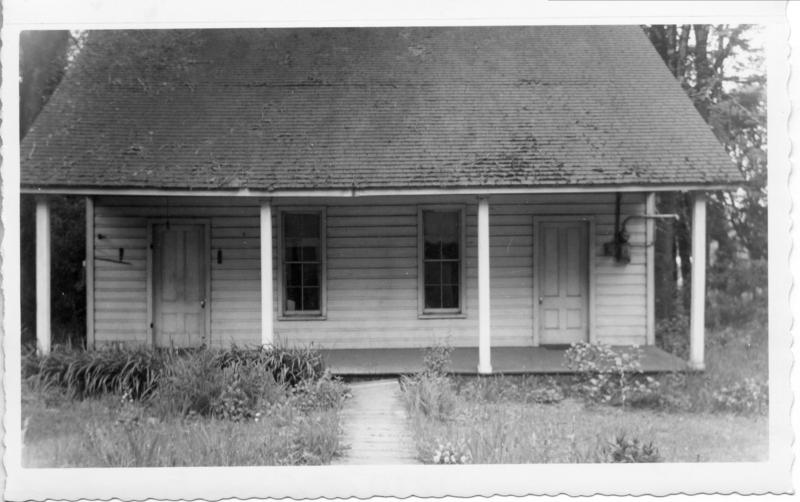 House was torn down in 1955. See photo 1242 for additional information.